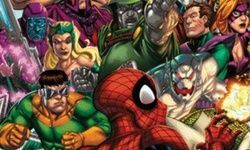 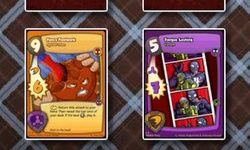 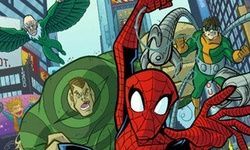 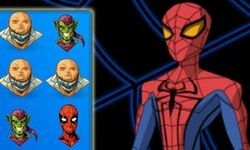 Save New York City from Marvel villains in one of our many free, online Spiderman games! 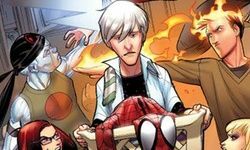 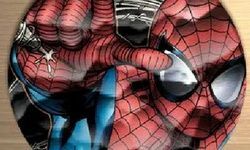 Peter Parker is much more than a photographer. 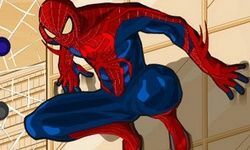 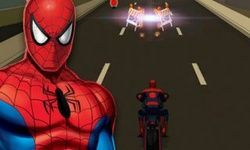 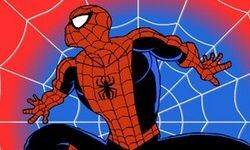 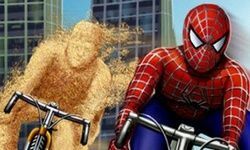 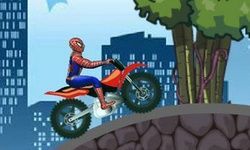 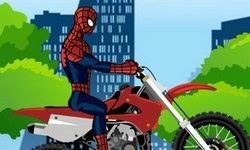 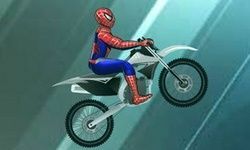 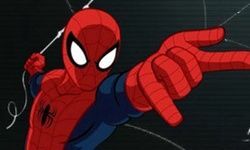 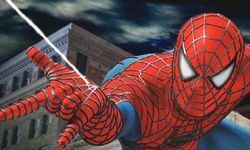 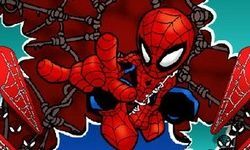 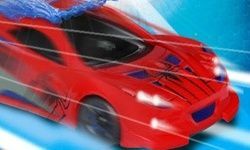 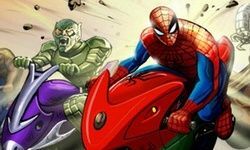 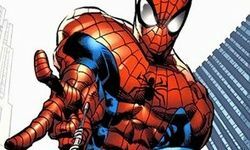 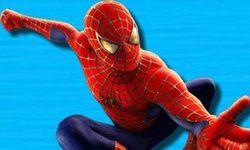 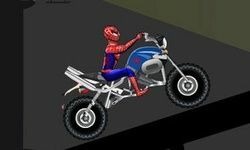 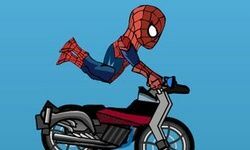 Our Spiderman games put you in control of the Marvel superhero! 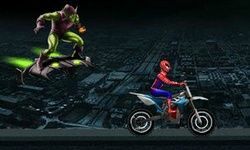 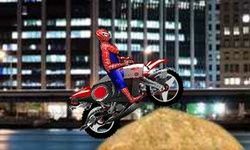 You can soar above the streets of New York City, slinging webs and swinging with ease. 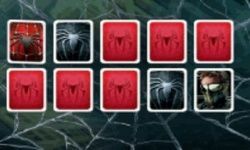 Use Spiderman's climbing abilities to reach the top of skyscraper buildings. 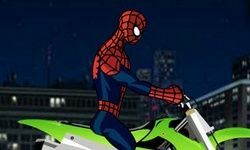 Then, leap down to attack famous villains! 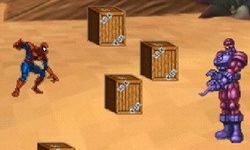 We have 3D and 2D challenges in many different genres. 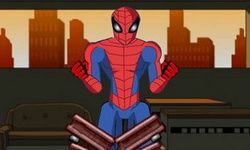 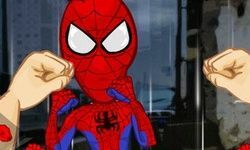 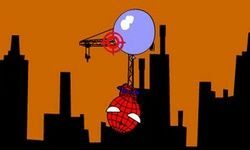 Use your Spidey sense to take out every foe! 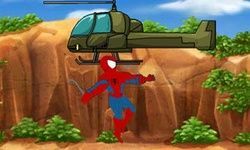 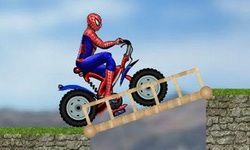 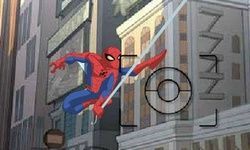 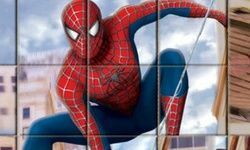 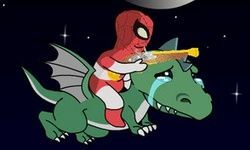 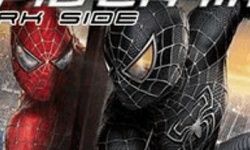 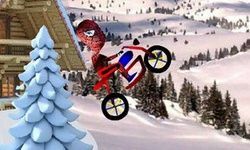 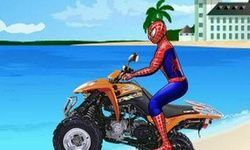 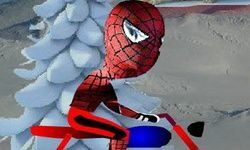 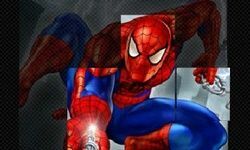 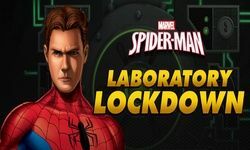 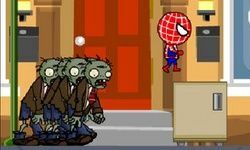 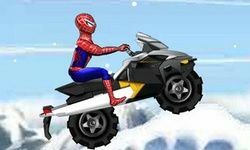 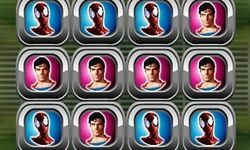 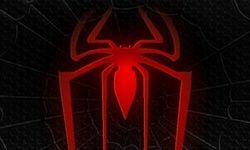 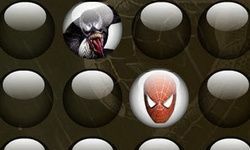 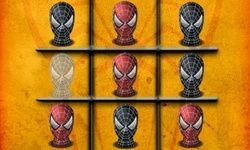 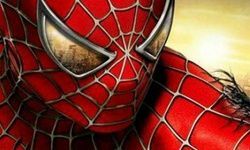 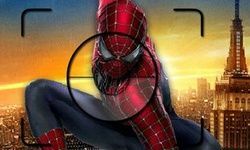 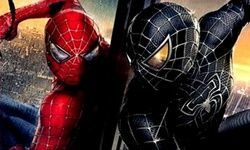 We have a broad assortment of Spiderman games, including puzzles and photo-searching challenges. 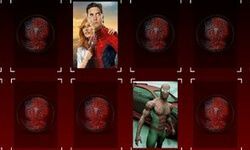 Look closely at images from the record-breaking movie series, and find hidden shapes to score. 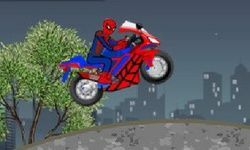 You will learn how to fly like a true superhero in seconds. 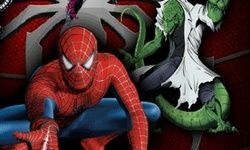 Face some of New York City's toughest villains, and make sure none of them cause any more harm. 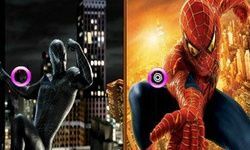 The fate of the entire city is in your hands. 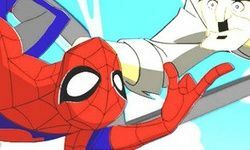 Cast webs and swing to victory!